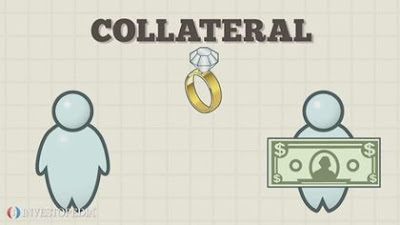 This contrafactum is to go over the concept of collateral, some items that may be used as collateral, and why collateral is needed. Slideshows and videos pertaining to things that are used as collateral, as well as the concept of collateral itself, are to be shown in the music vid. Labels: collateral, loan security, parody music, Son of W.A.Y.